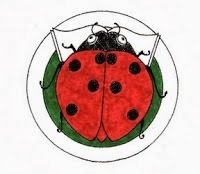 The Ladybug Picture Book Award committee has chosen the nominees for the 2019 Ladybug Picture Book Award. 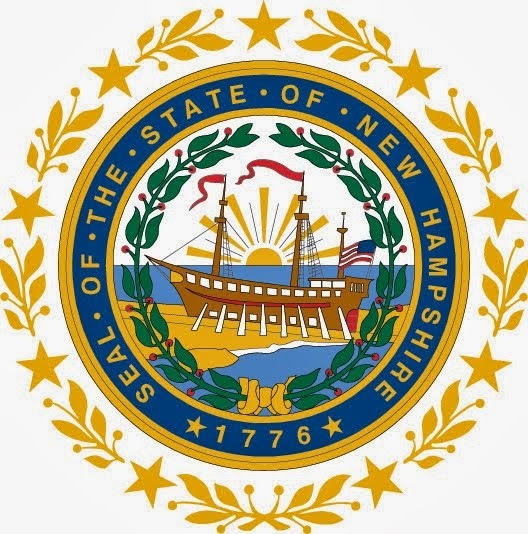 New Hampshire children, from preschool to third grade, will select the winning picture book when they vote in November 2019. The deadline for sending in votes will be Friday, December 13, 2019 at 4:30pm. Voting materials will be posted on the Ladybug web page in July. Before that we are collecting feedback about the materials that we created for last year's award. If you participate in the Ladybug Award please visit https://www.surveymonkey.com/r/LadybugFEEDBACK to complete the survey before May 25th. You can order Ladybug Stickers anytime.